A church van full of children was headed to Disney World; then there was a horrific multiple car crash. A dozen parishioners from a Louisiana Pentecostal church were driving across north Florida on their way to Walt Disney World in a passenger van. However, the Avoyelles House of Mercy group never made it. 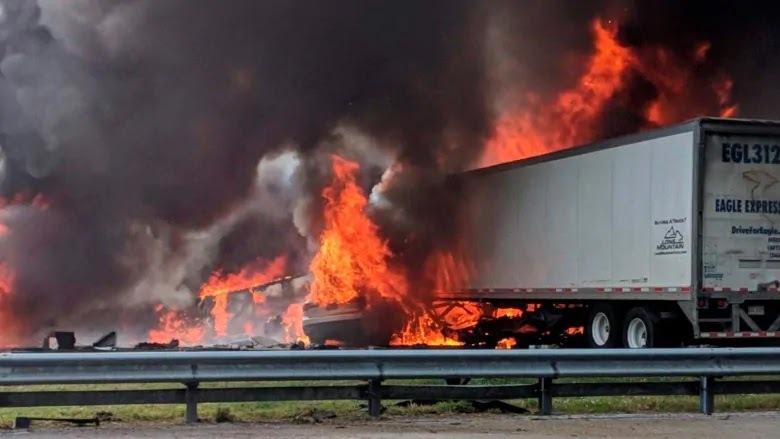 Late Thursday afternoon, a crash on Interstate 75 that left five vehicles twisted together and in flames, seven people dead and eight more injured. The truck driver, 59-year-old Steve Holland, was also killed. Five (Pictured Below) of those killed were passengers in the church van, authorities said. All of them were children. Pastor Eric Descant’s granddaughter was among those who died and his wife, Karen Descant, suffered seven broken ribs and a broken collarbone, Kevin Cox, superintendent for the United Pentecostal Church’s Louisiana district, said in a statement on Facebook. Another adult chaperone on the trip was pregnant, Cox said. The woman safely delivered her baby Thursday night and both remain in the hospital. 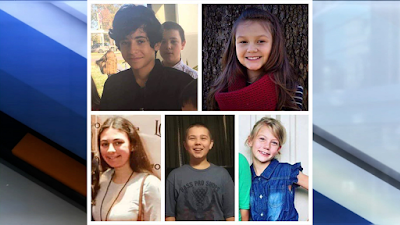 Joel Cloud, 14, Jeremiah Warren, 14, Cierra Bordelan, 9, Cara Descant, 13, and Briana Descant, 10.